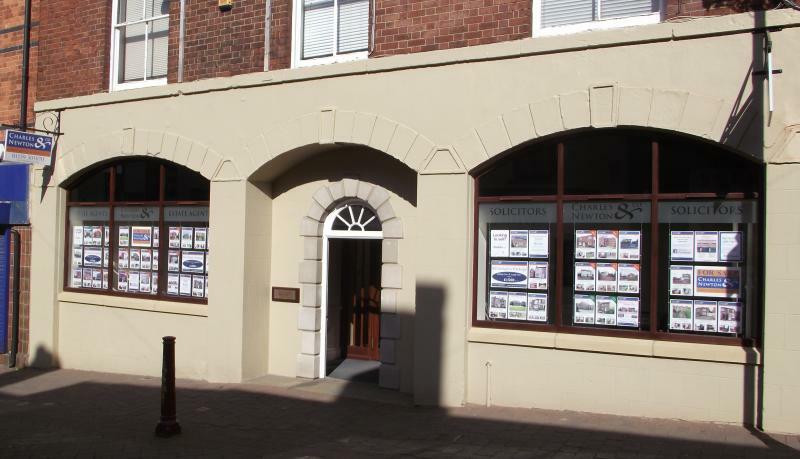 Following the continued success of their Solicitors & Estate Agency branch in Eastwood, Nottingham, Charles Newton & Co are pleased to announce the launch of a Solicitors & Estate Agency branch in Ilkeston, Derbyshire which opened for business on 1st July 2011. The new Ilkeston branch will promote the same values and customer focussed service to all of our clients and as usual you can expect reliable and friendly advice from our experienced team, who are committed to providing you with the best possible service. As with our Eastwood Estate Agent office, our new Ilkeston branch will offer the same “All Inclusive Fee” package which includes finding a buyer for your property AND the Legal fees associated with the same. This not only speeds up the moving process but also reduces the overall cost for you, the Client. Not only that, with our experienced Solicitors on hand to provide Legal advice on a wide range of Legal matters from Residential and Commercial Conveyancing, Wills, Power of Attorney and Probate, Matrimonial and Divorce, Children and Family Law, Employment law and Personal Injury we are here to help. If you would like to arrange a valuation of your property or require Legal advice from one of our experienced Solicitors please contact us now on (01773) 535535 (Eastwood Office) or (01159) 305070 (Ilkeston Office). We look forward to your call.